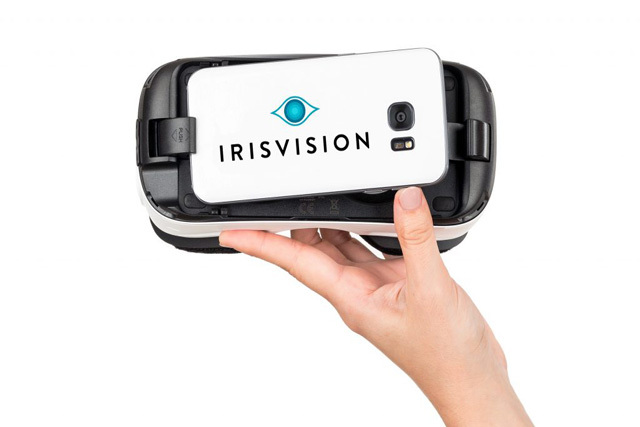 IrisVision is an FDA-registered visual aid device which utilizes the power of latest mobile virtual reality. It uses a smartphone, the Samsung Galaxy S7 and the innovative and lightweight head set, the Gear VR. 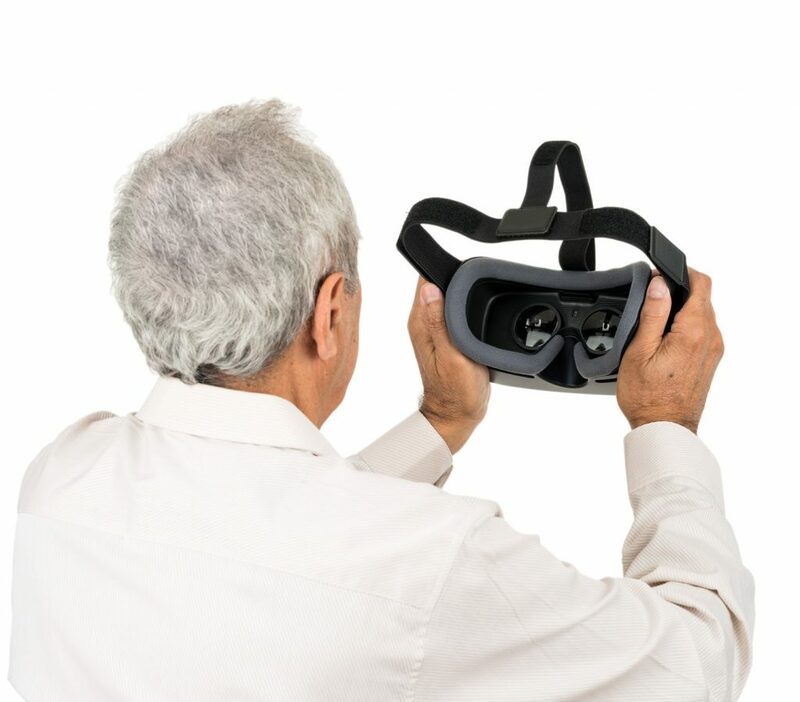 It uses custom software specifically developed for it in collaboration with low vision experts at leading institutes like the John Hopkins clinic and the National Eye Institute. Most low vision aids available today like magnifying reading glasses and small telescopes are designed for specific tasks. Some are used for reading, some for watching television, and others for the computer screen. IrisVision goes a step ahead and allows you to do all the things you would with a low vision aid and many more. IrisVision is beneficial for people with low vision problems due to macular degeneration, diabetic retinopathy, and other such diseases. 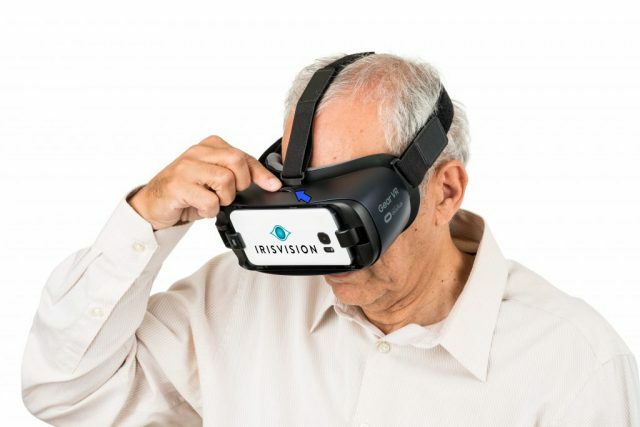 Since every disease is different, and the vision loss with each individual varies, it is recommended that a patient interested in IrisVision, schedules a free phone consultation with Dr. Schoenbart to assess if IrisVision is right for them. IrisVision can be used outdoors. However, it is not recommended to walk or drive while wearing it, because of reduced peripheral vision and depth perception. You can wear it as a passenger in a vehicle, though you may need time to get accustomed to it. 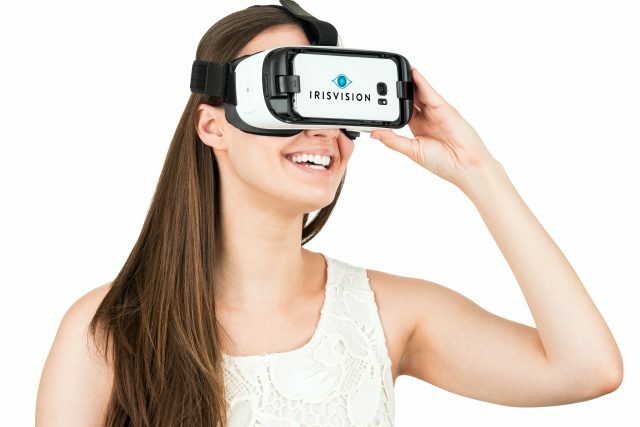 IrisVision works with the help of specially developed software, which tweaks the functionalities of the Gear VR set and transforms it from a virtual reality device to a high-end low vision aid. The IrisVision uses a Samsung Galaxy S7 smartphone and a 12- megapixel camera with a resolution as high as 10 times that of a standard HD television. Its patented IrisBubble™ allows you to zoom in on an area of interest without getting prone to the telescope effect. This helps to see that area clearly without disturbing the overall scene. IrisVision molds itself to specific clinical adjustments based on the areas of vision adjustment you require. This is feasible because of its collaboration with both Samsung and the John Hopkins optical clinic. IrisVision allows you to adjust the IPD, ensuring that the image is customized to your face/eyes. You may prefer to position the bubble at the top of the view. 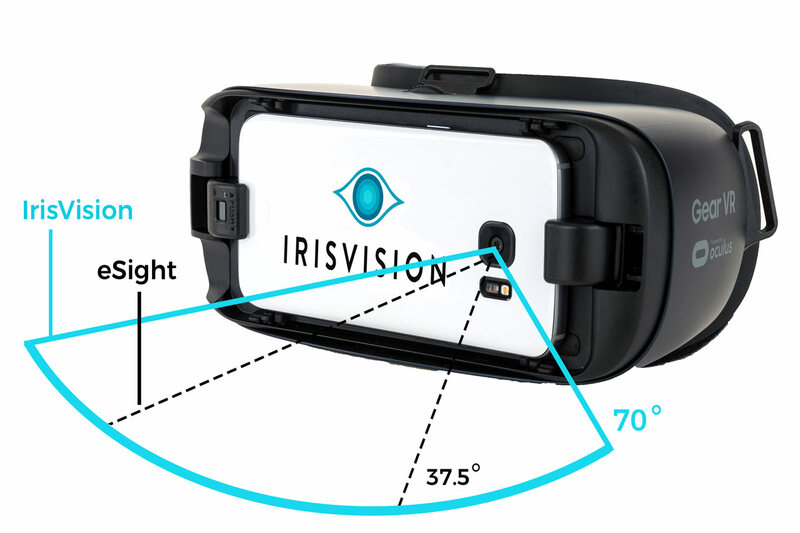 IrisVision allows you to position the bubble according to your preference. You can also change the shape of the bubble to be a circle or a square or a custom shape. As this device can be operated wirelessly, there is no need for plugging it or connecting it to a network. This leads to it being used anywhere - indoors and outdoors, anywhere in the world. You can use the IrisVision for reading. Its reading mode enhances the text contrast, making it more comfortable. If you are troubled by bright lights and prefer white text on a black background, choose the Inverted Reading Mode. The device also allows adjusting of the contrast of the scene. This takes into account a very common problem with patients suffering from low vision - loss of contrast. The shield around its camera keeps glare and reflections out. Thus, you can see clearly outdoors without being affected by ambient light. How Much Does IrisVision Cost? Surprisingly, for the features and the technology it uses, IrisVision costs just about $2500, which is a lot cheaper than similar products. If you are interested in how IrisVision can help you regain your independence, call Dr. "DR NAME" for a free 10 minute phone consultation today. Surprisingly, for the features and the technology it uses, IrisVision costs just about $2500, which is a lot cheaper than similar products. If you are interested in how IrisVision can help you regain your independence, call Dr. John M. Pino for a free 10 minute phone consultation today.